Looking for jobs in Bangalore? Look no more. Here are jobs for you that will help not only give you the pleasure of earning well, but working for a cause. Find the right jobs in Bangalore with AMCAT. It feels good when you have a great job. It feels better when that job also serves some great purpose. From our stack of lucrative jobs in Bangalore, we have brought to you one such job that will make you happy to the core. Educational Initiatives Pvt. Ltd. works with the goal of making a difference in education. Instead of relying on the basic rut of the education system that asks its student to learn without understanding, Educational Initiatives plans to personalise learning. With its roots spread across numerous country, Educational Initiatives is on its way to ensure that students learn with understanding and don’t fall in the circle of scoring good and not knowing anything beyond their classes. Educational Initiatives has been appreciated throughout for its friendly work environment, innovative atmosphere, and brilliant leave policies. Educational Initiatives Pvt. 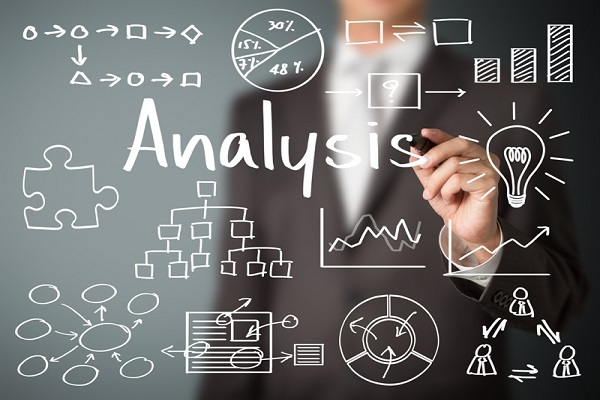 Ltd. is looking for a Lead Data Scientist/ Data Scientist to be a part of its team who can create a compelling story with insights and data. The candidate should be a B.Tech, B.E., M.Sc (Tech. ), M.Sc. (Hons. ), M.Tech/ M.E., MBA graduate from a reputed institute. The said candidate should also have experience of working with R, Python, SPSS, MATLAB or SAS. If you are interested in the above positions or want to read more about it, then click here. 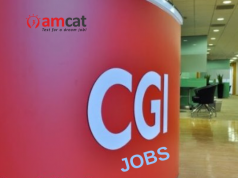 You can also look for similar jobs in Bangalore with our AMCAT jobs portal. Not only that you can also look for jobs in Delhi or Mumbai and other such places and find a job that suits you best.